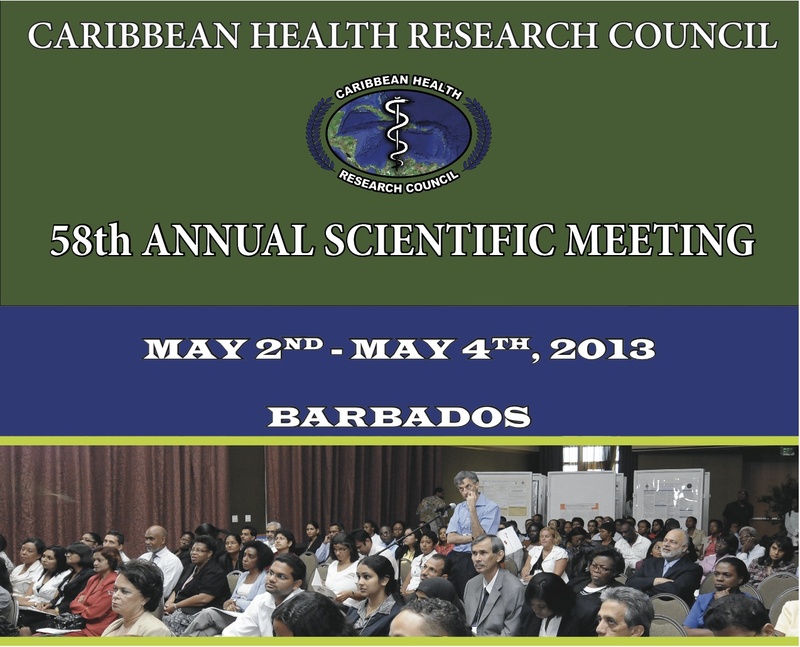 The Caribbean Health Research Conference is the premier public health and medical conference in the Caribbean region. The 2013 conference will be a special focus on Child Health. However papers will be accepted on research in all health areas. Papers are selected based on scientific merit and relevance to the priority health areas of the Caribbean. The CHRC conference will be held May 2nd-4th 2013 in Barbados.